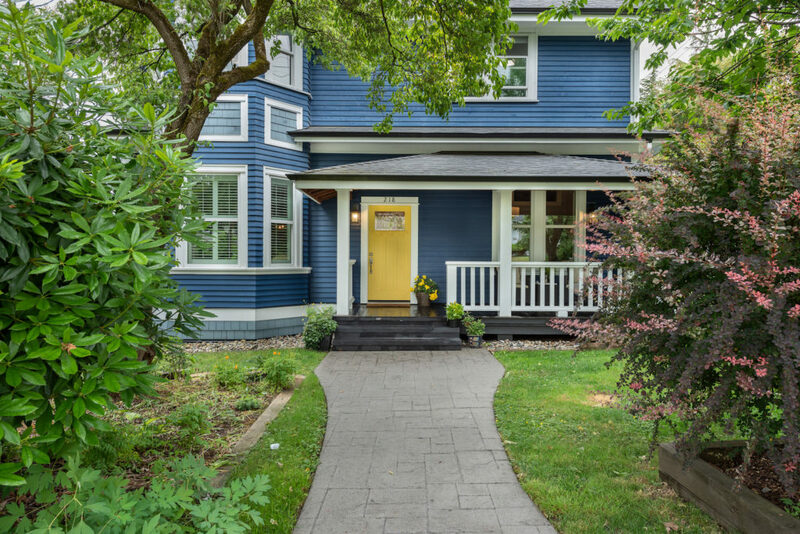 Originally built in 1896, the G.A. 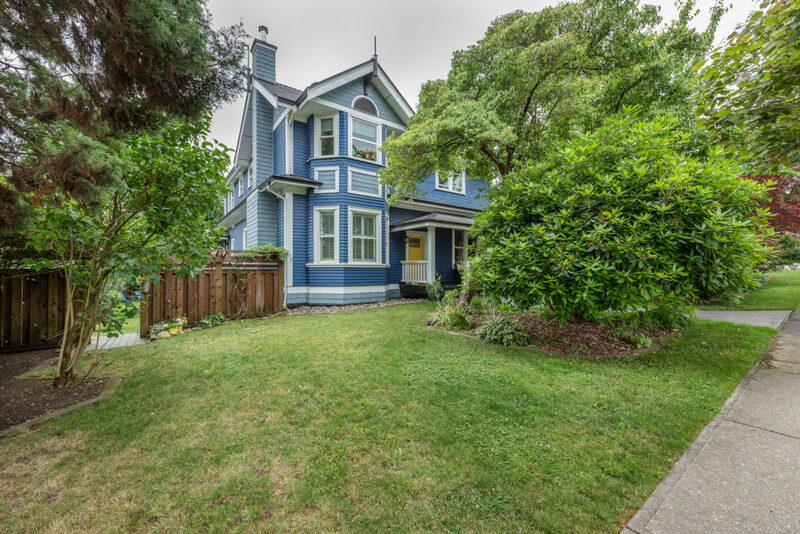 Calbick House is a classic Queen Anne-style home located in New Westminster’s historical Queen’s Park neighbourhood. 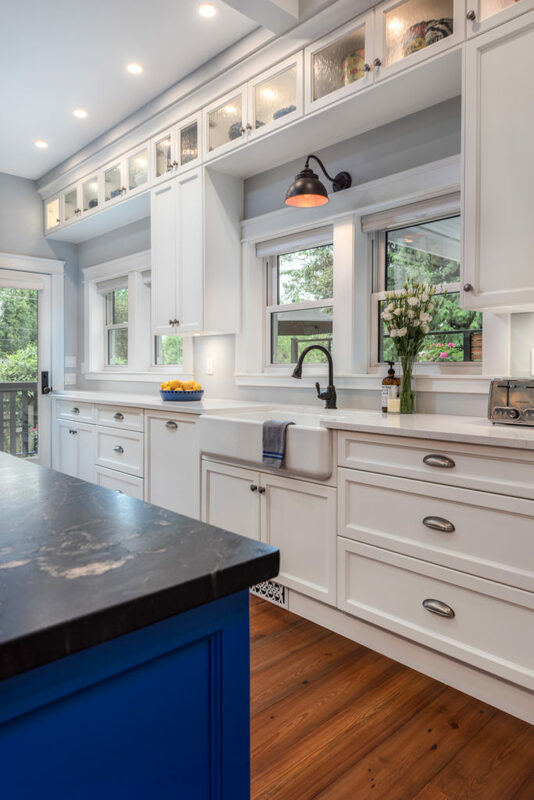 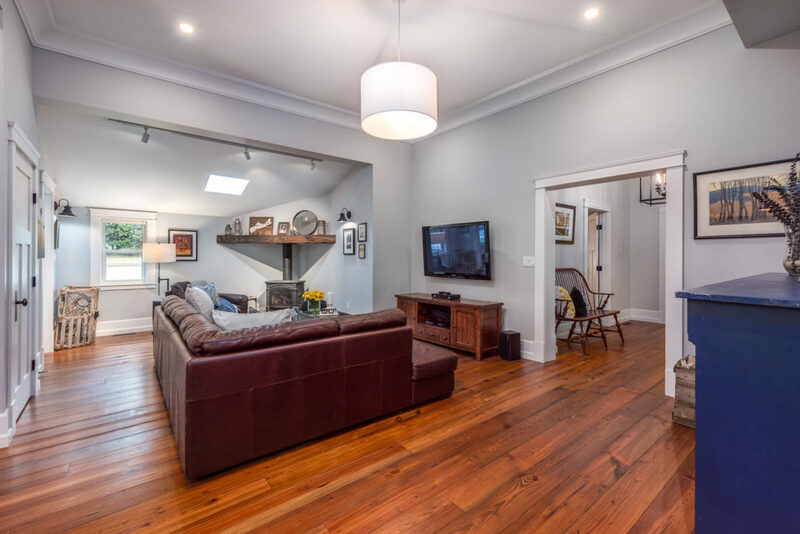 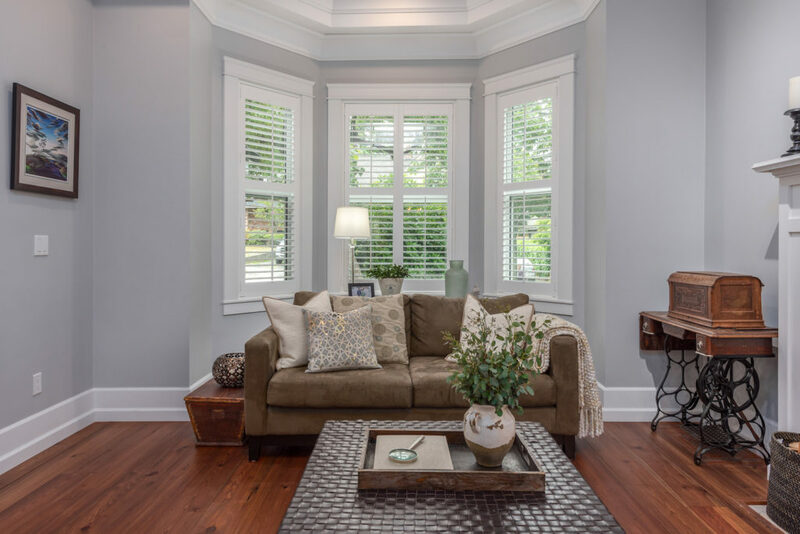 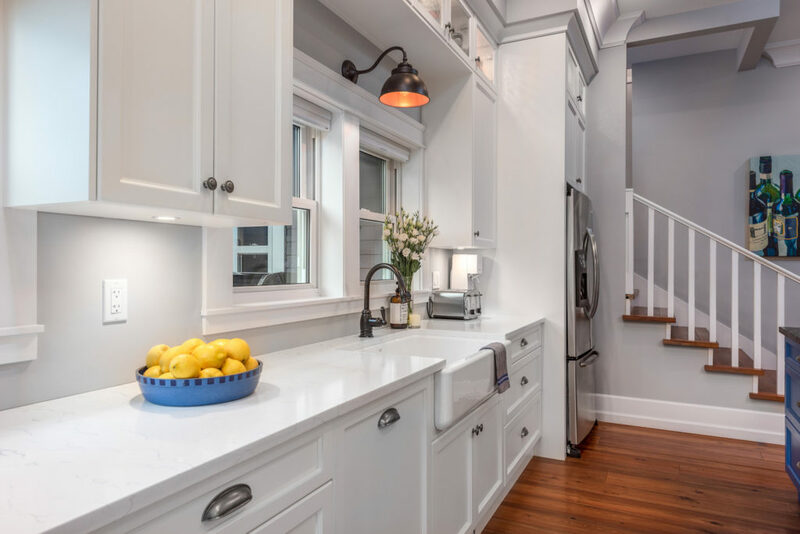 While this home has undergone a total transformation to meet the needs of today’s modern family, it still retains the essential Queen Anne design details of asymmetry, the projecting bay window and front verandah. 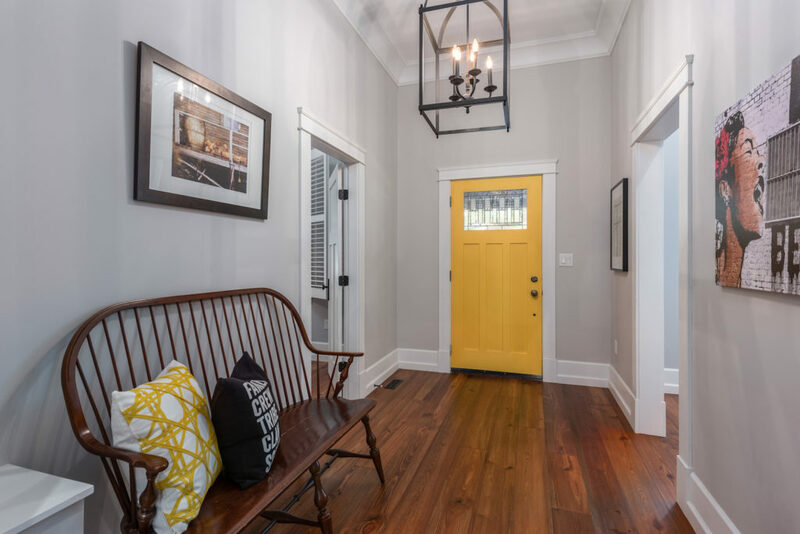 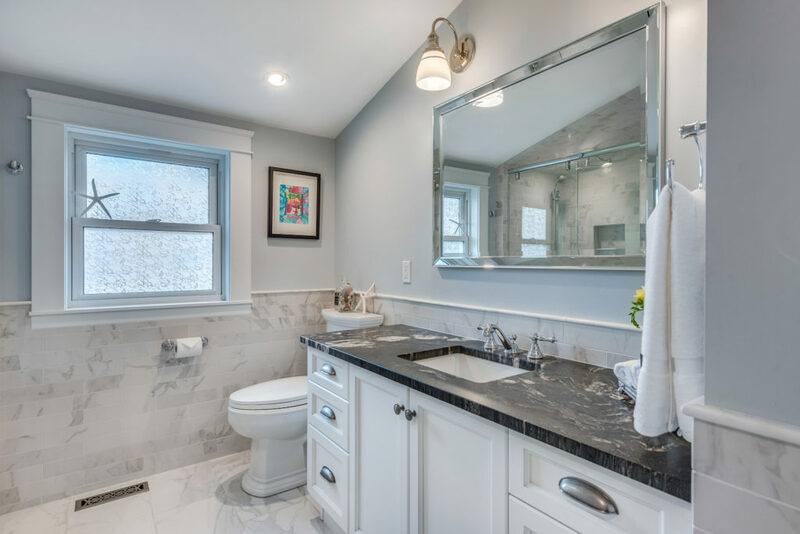 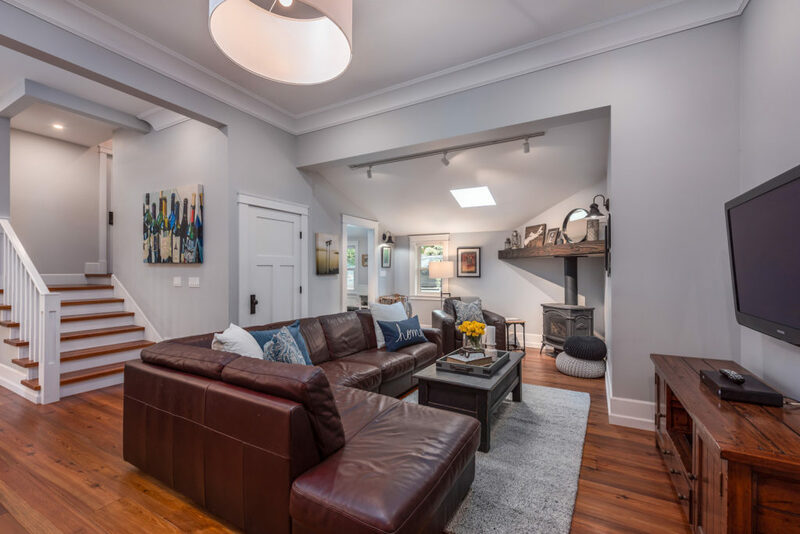 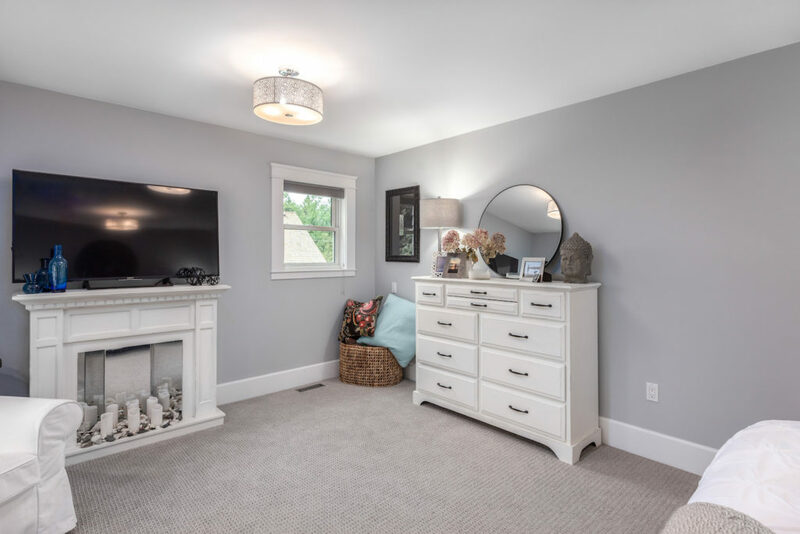 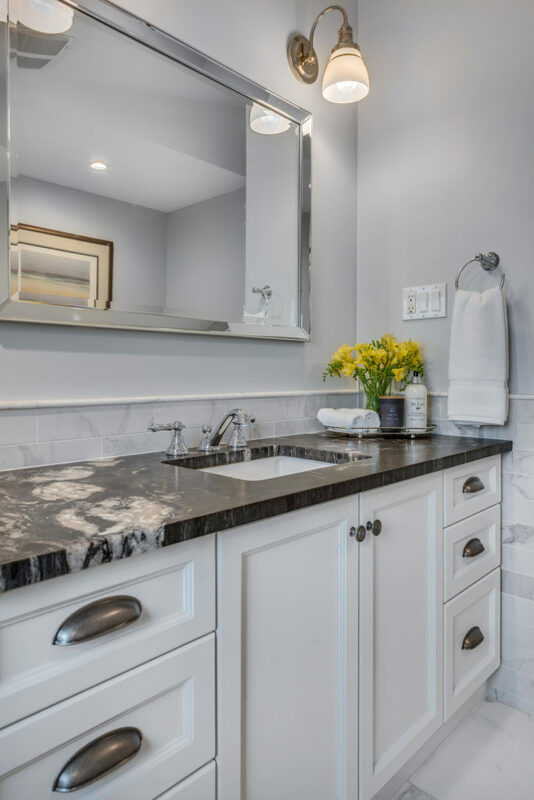 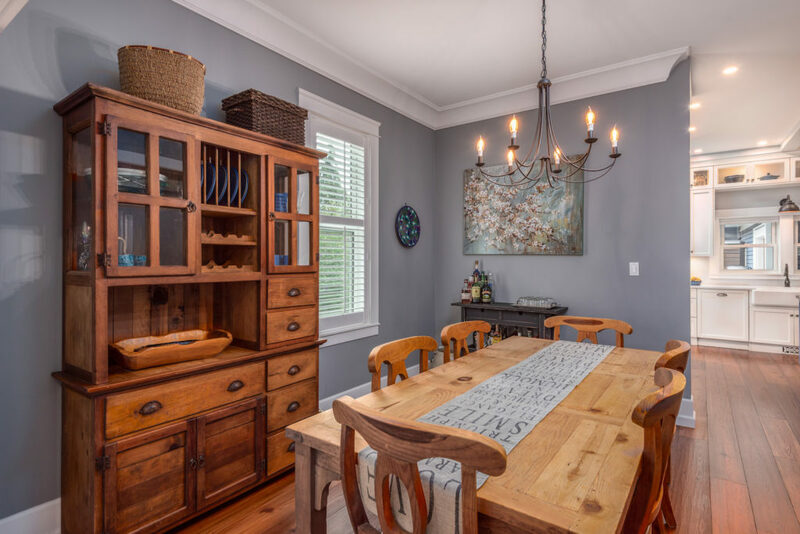 This exceptional home has been completely renovated from the ground up to become a fully transitional home for today’s family, one that allows for more than one lifestyle. 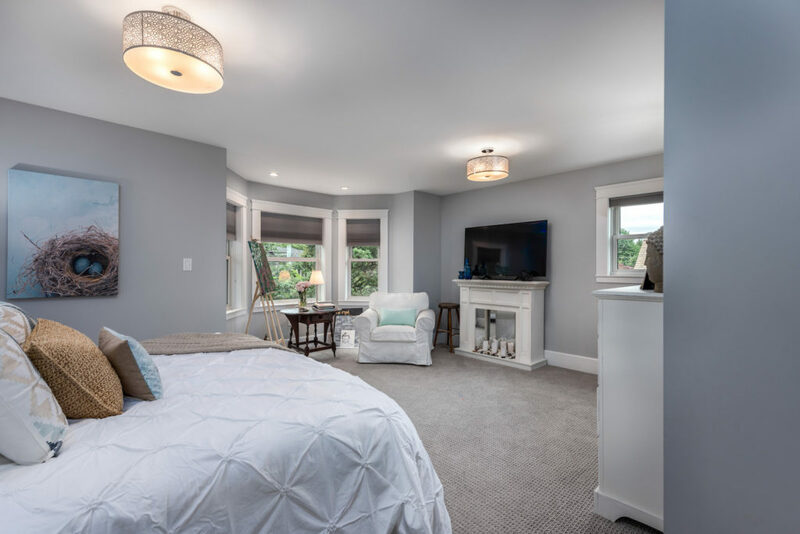 Featuring seven bedrooms and five full bathrooms, this home is currently configured as a 4-bedroom main house and 3-bedroom secondary home for extended family or mortgage helper. 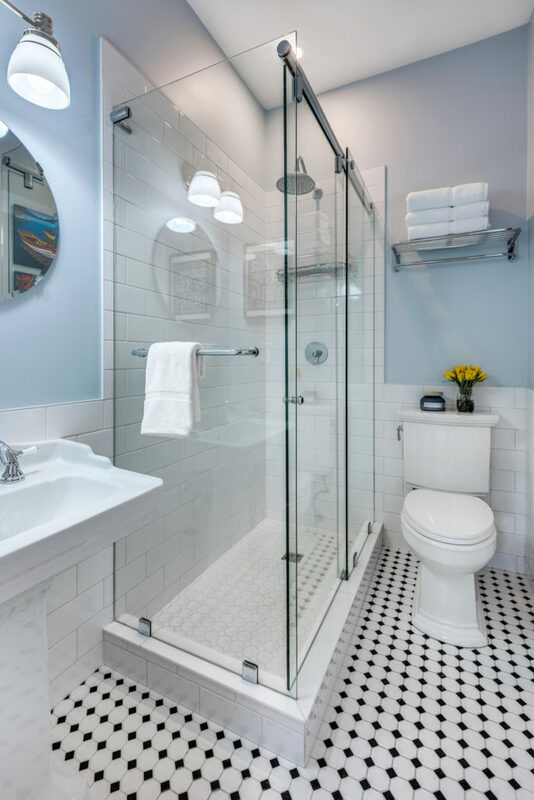 With more than than 3,200 sq. 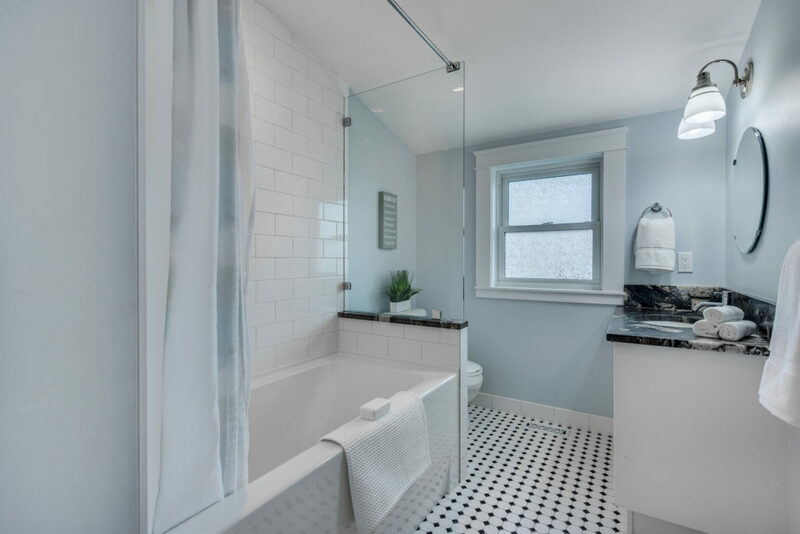 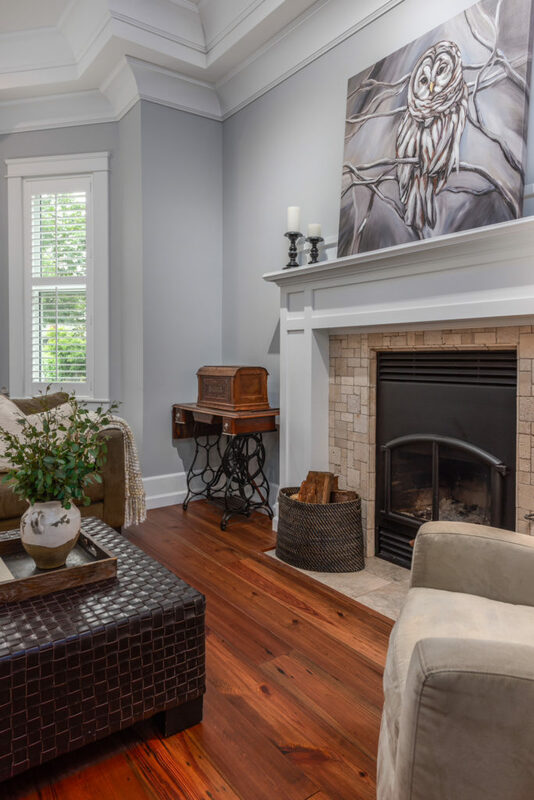 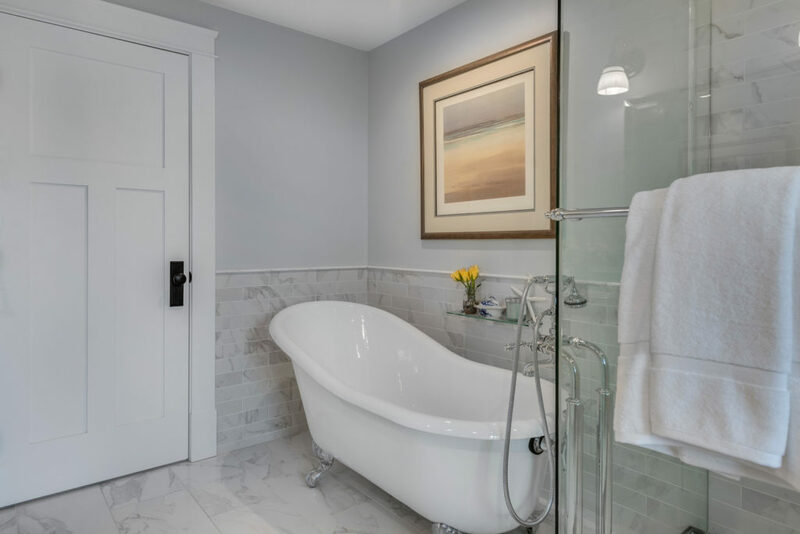 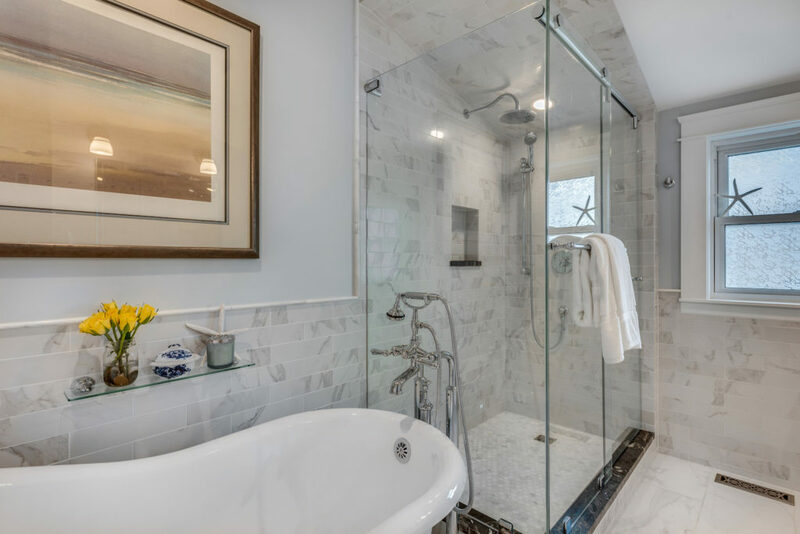 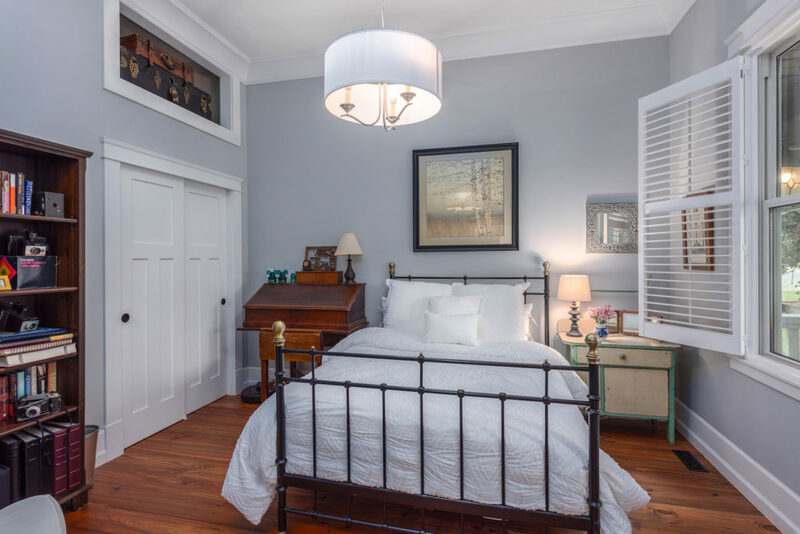 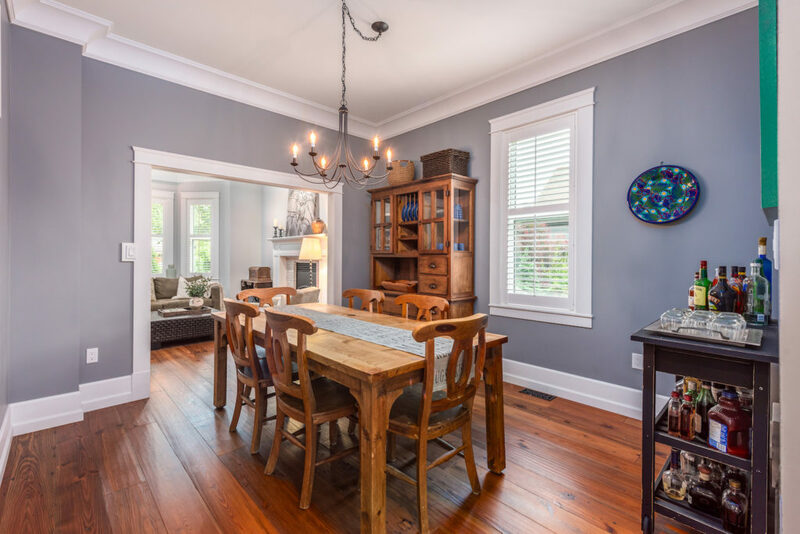 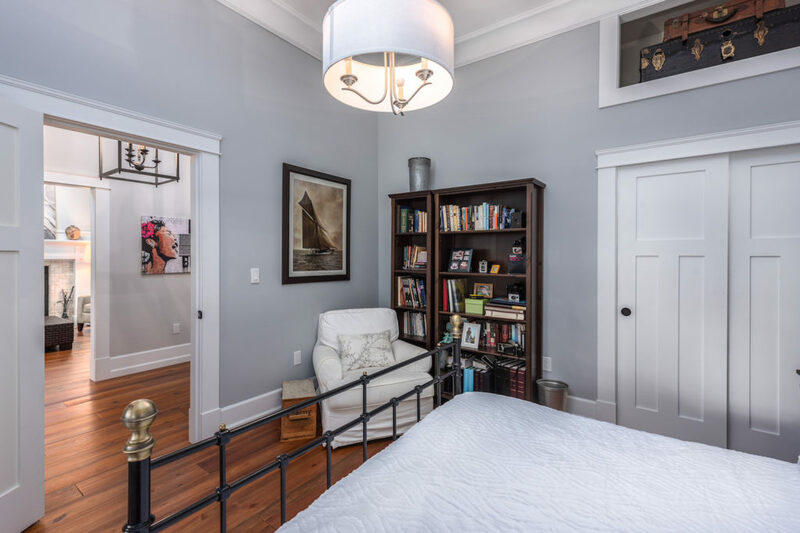 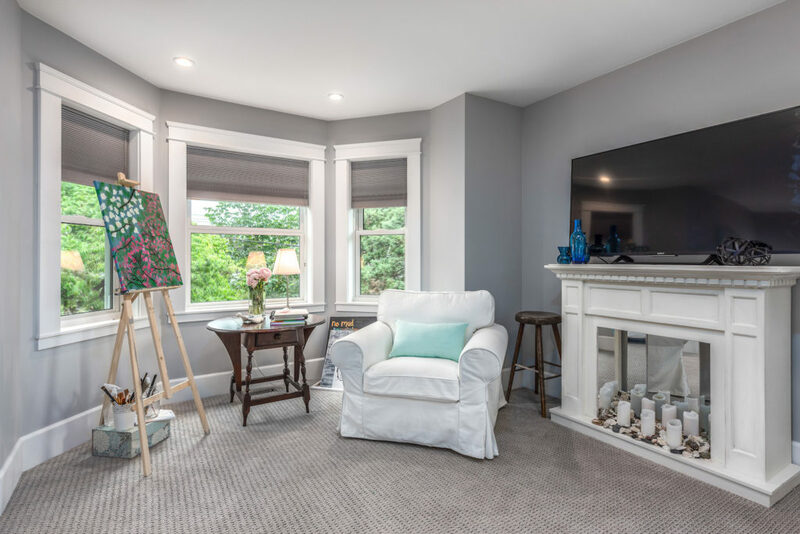 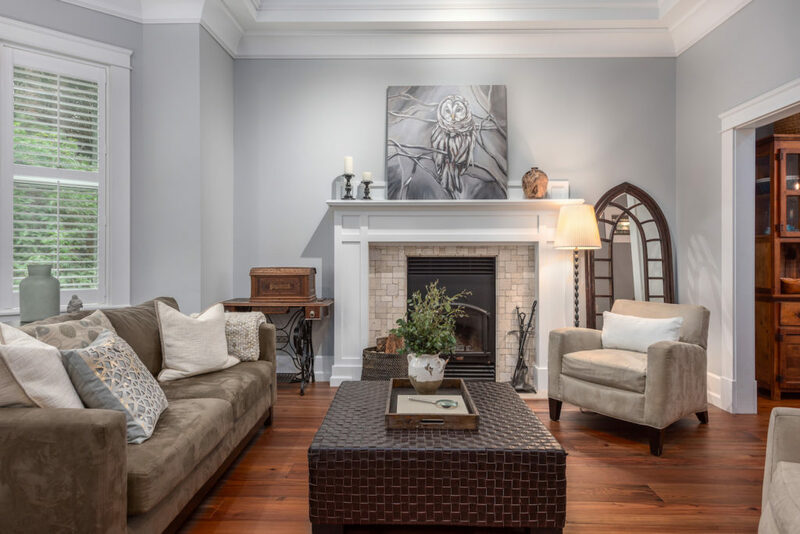 ft of finished living space, the main home boasts four large bedrooms, 3 full bathrooms, 3 fireplaces, a beautiful master ensuite with slipper-style clawfoot tub, separate shower, marble counters and heated floors. 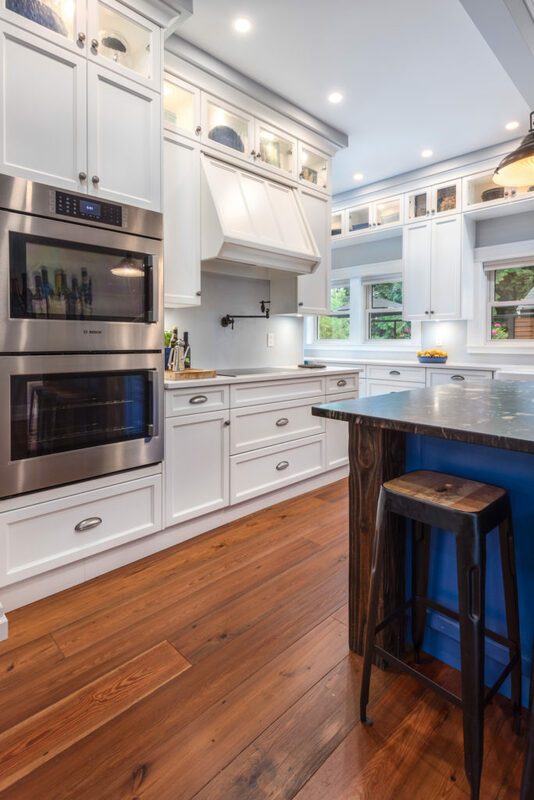 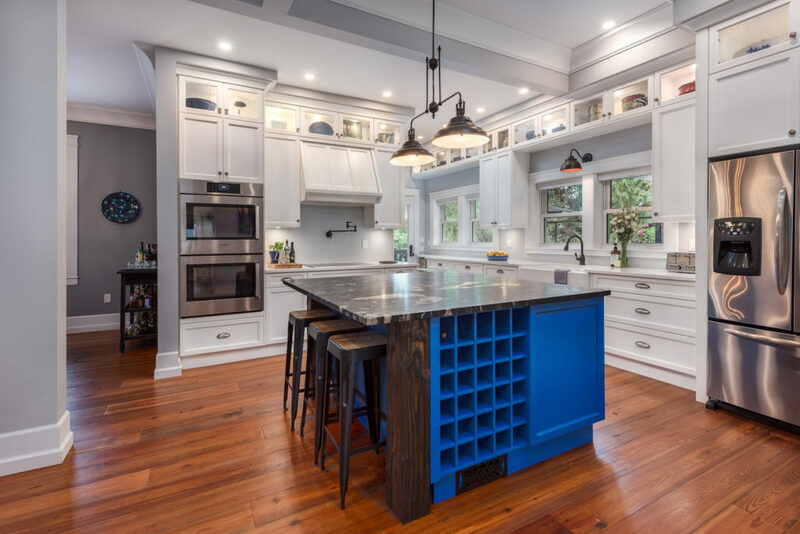 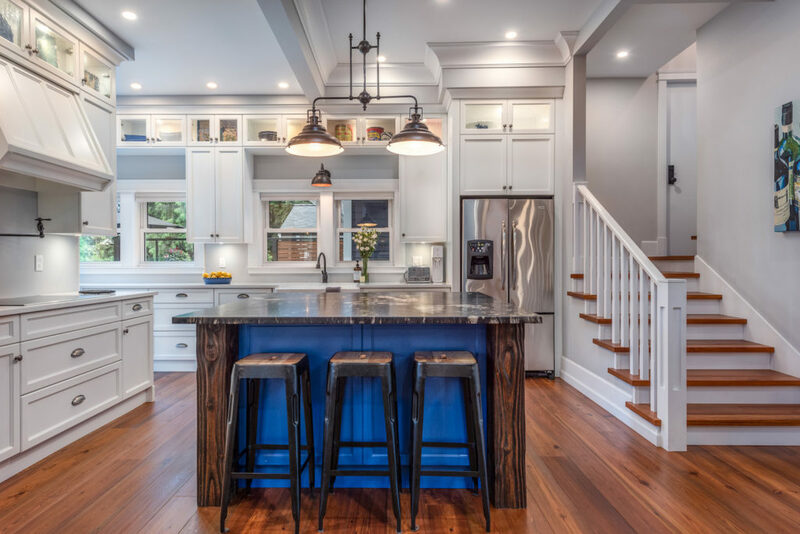 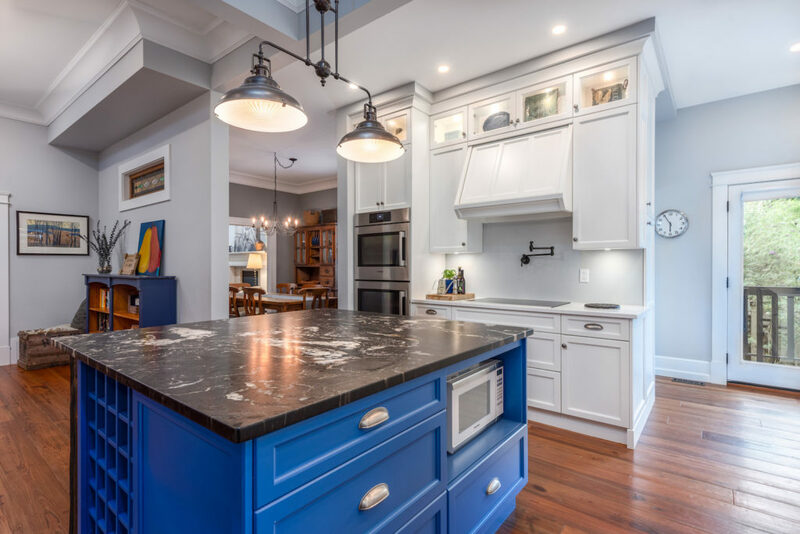 The gourmet kitchen is the hub of this home with its double-height wood cabinetry, double Bosch ovens, induction cooktop, custom island with honed marble top and quartz countertop and opens to a central family room. 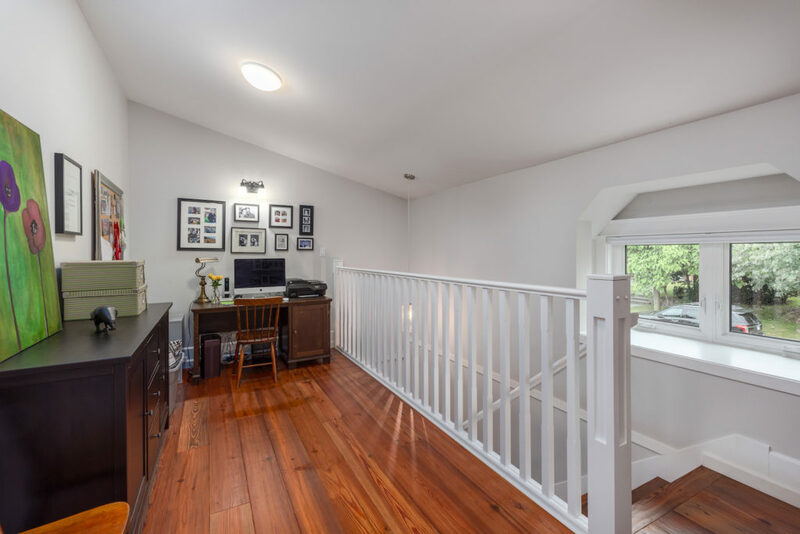 This great space also leads to a 400 sq. 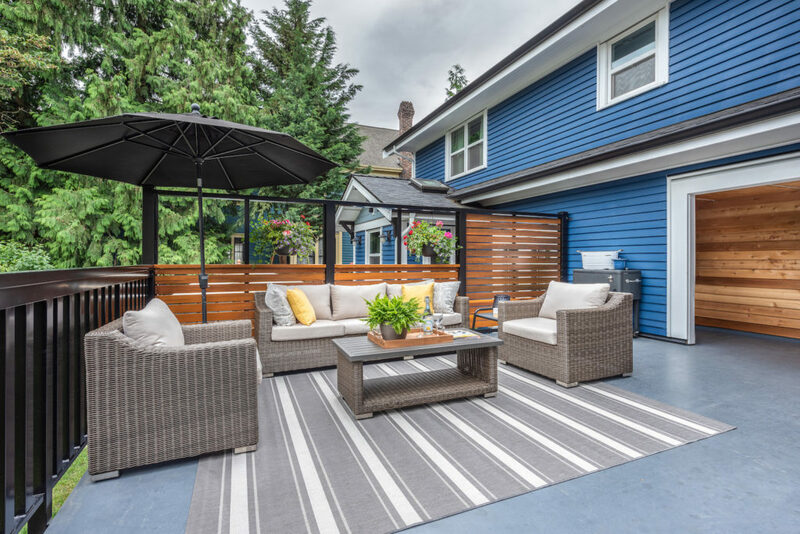 ft southeast-facing deck perfect for outdoor entertaining. 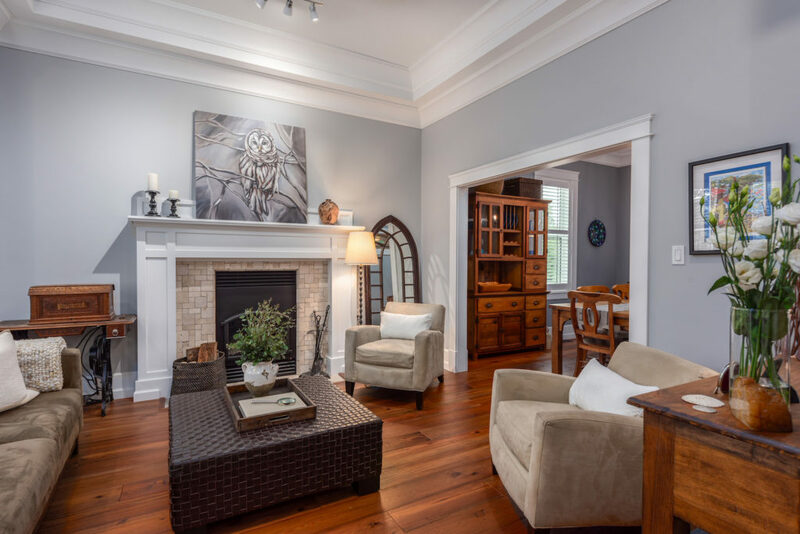 Enjoy separate living and dining rooms with extensive millwork and high ceilings. 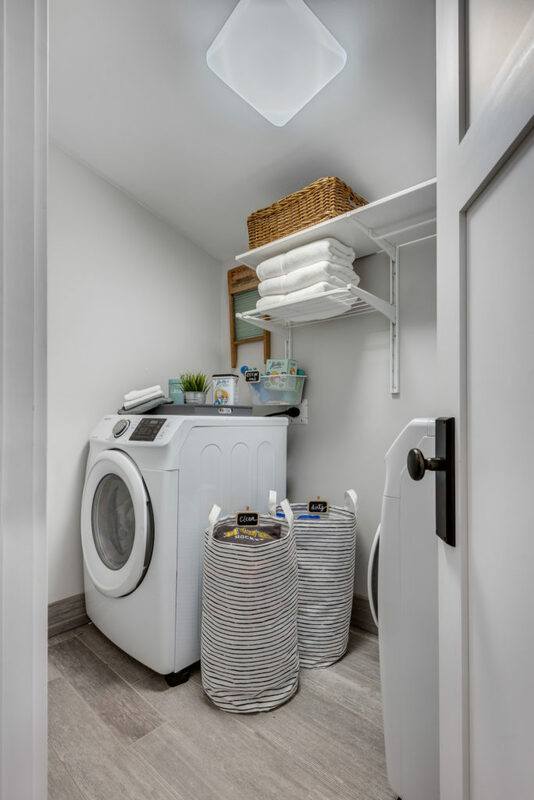 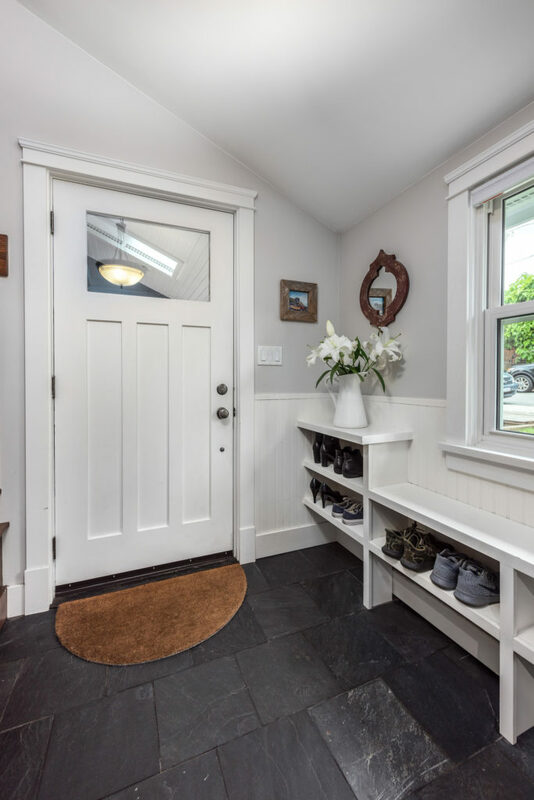 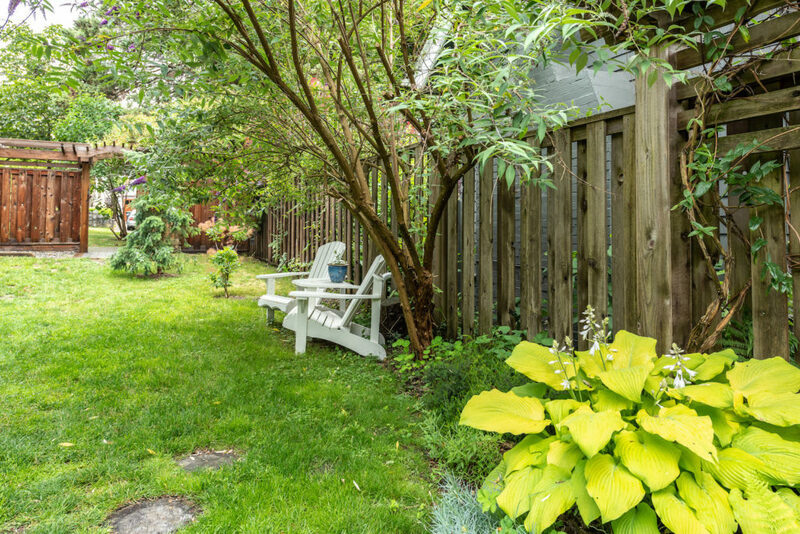 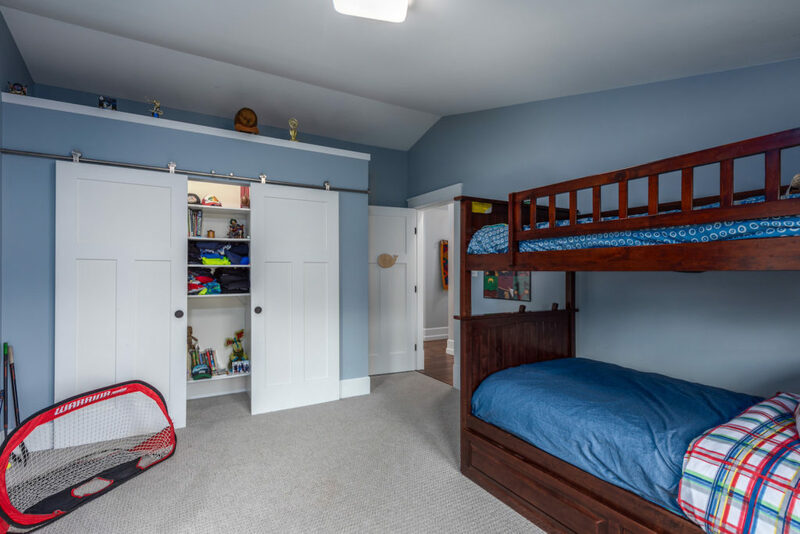 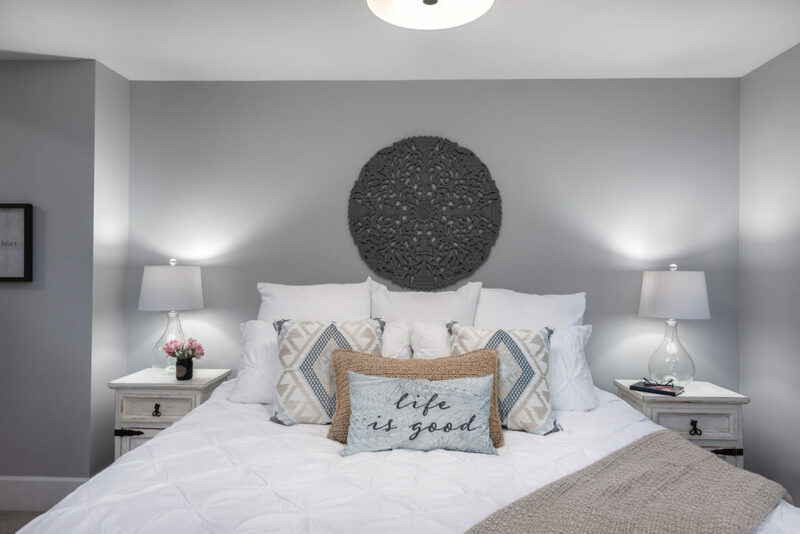 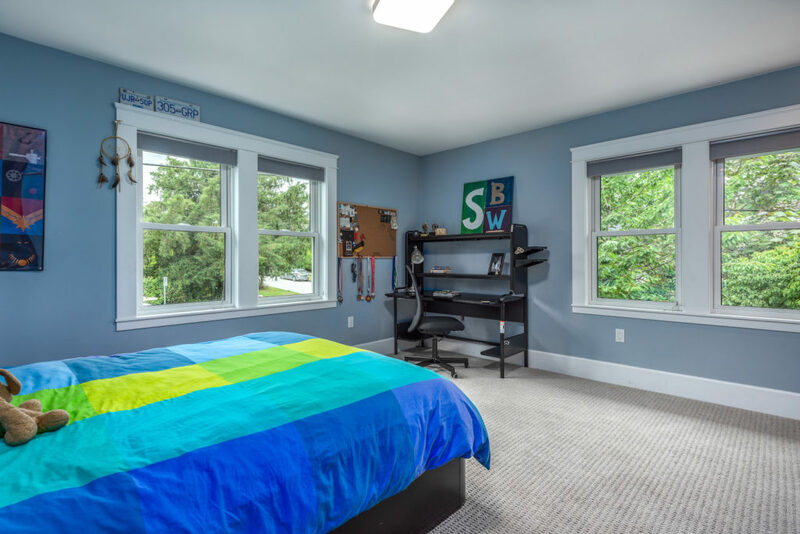 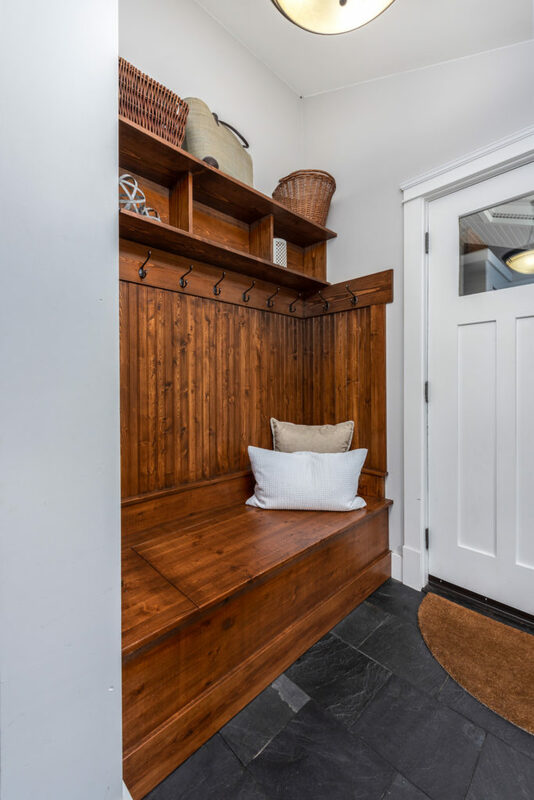 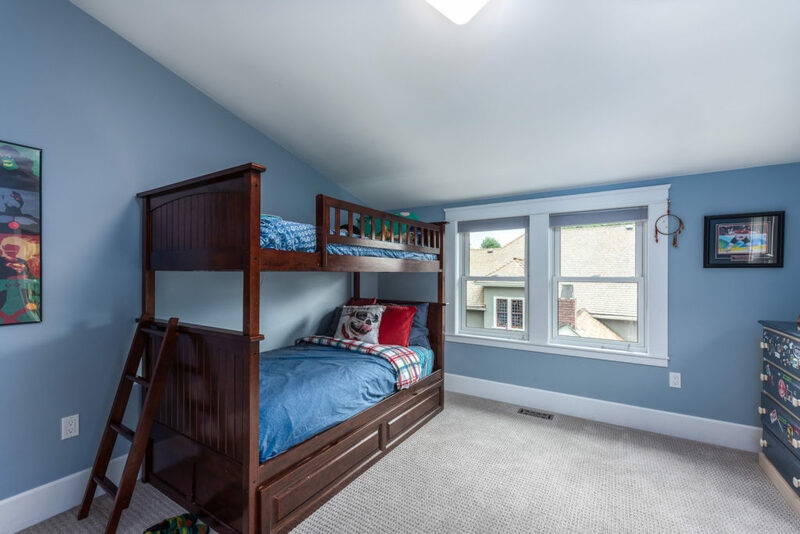 Other features include a basement rec room, reclaimed Quebec hardwood floors, second floor laundry, a mudroom with built-in storage, air conditioning and more. 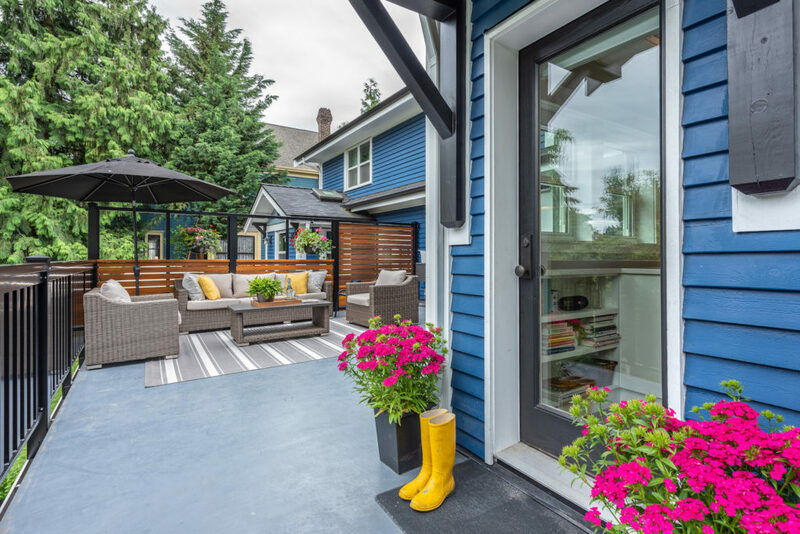 Access to the 1,600 sq. 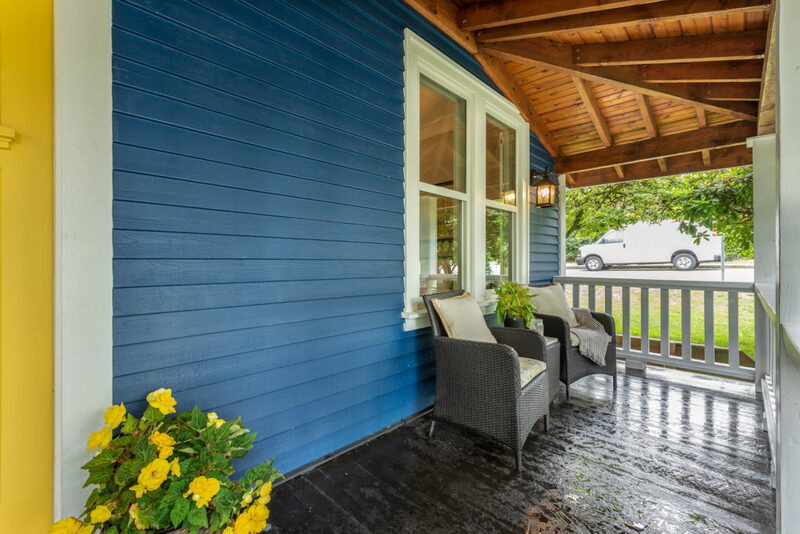 ft secondary home is via an exterior covered breezeway. 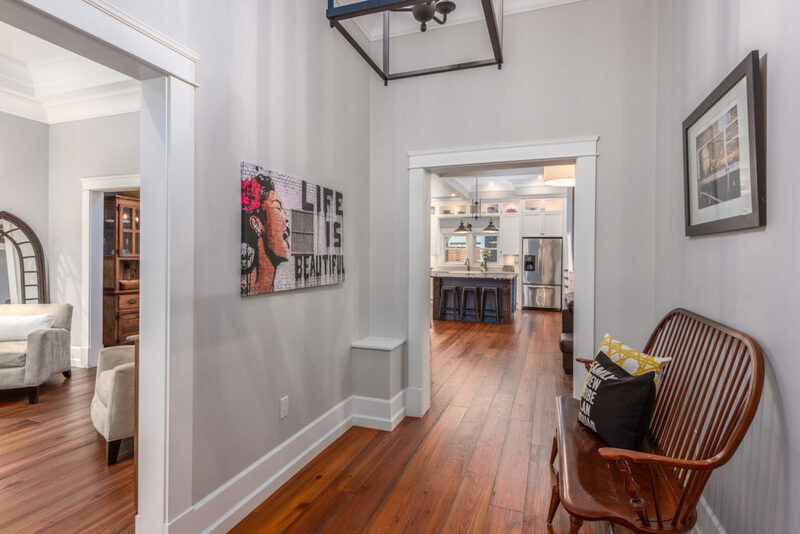 This open concept living space features spacious living, dining, kitchen and full bath on the main level with three bedrooms, full bath and laundry up. 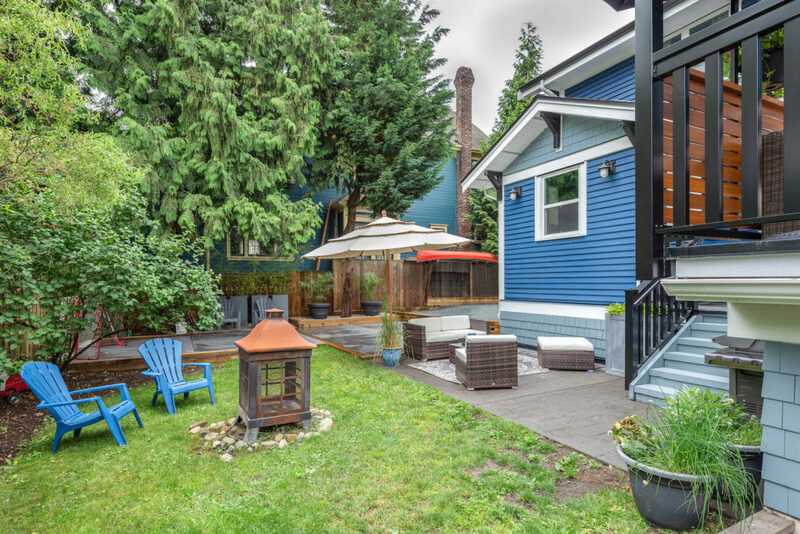 There is also a separate back porch and ground-level patio space. 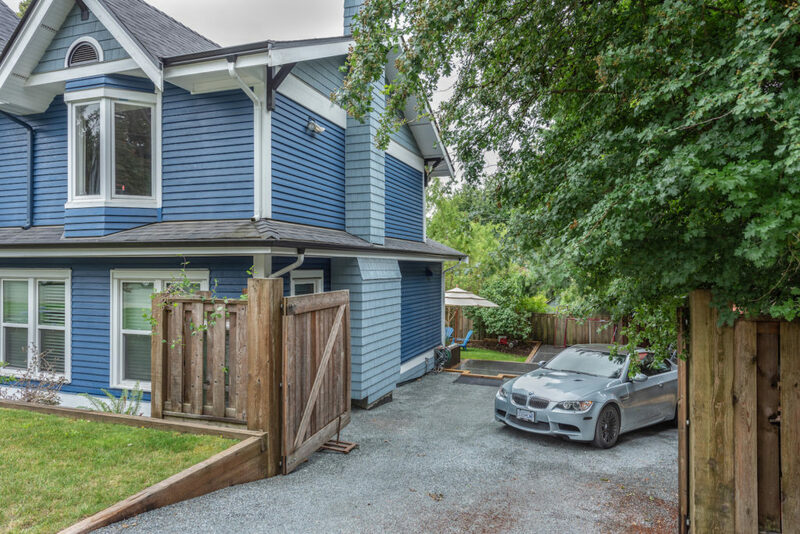 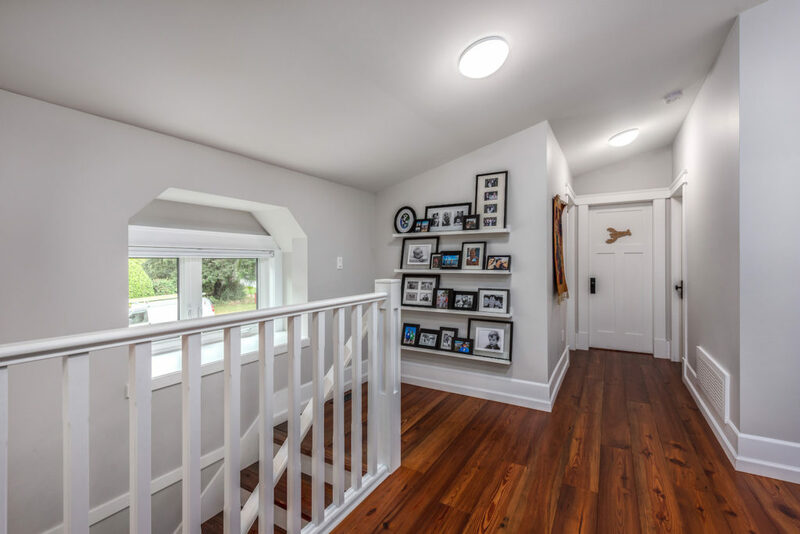 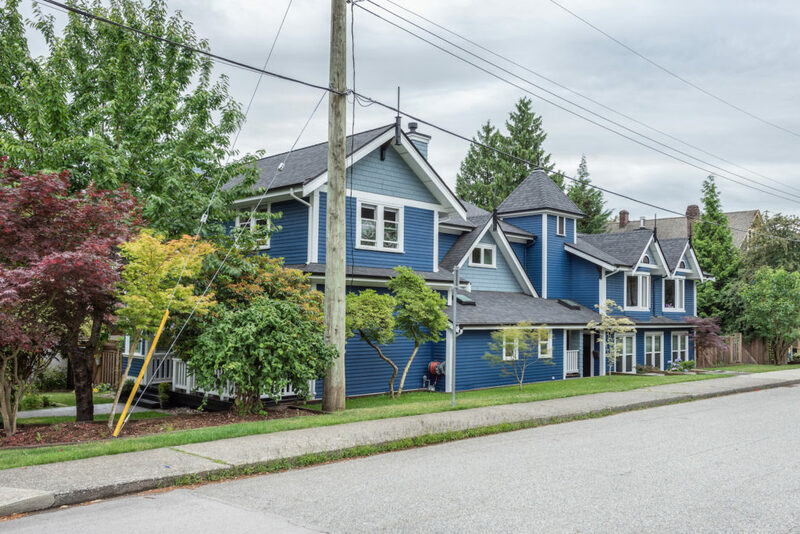 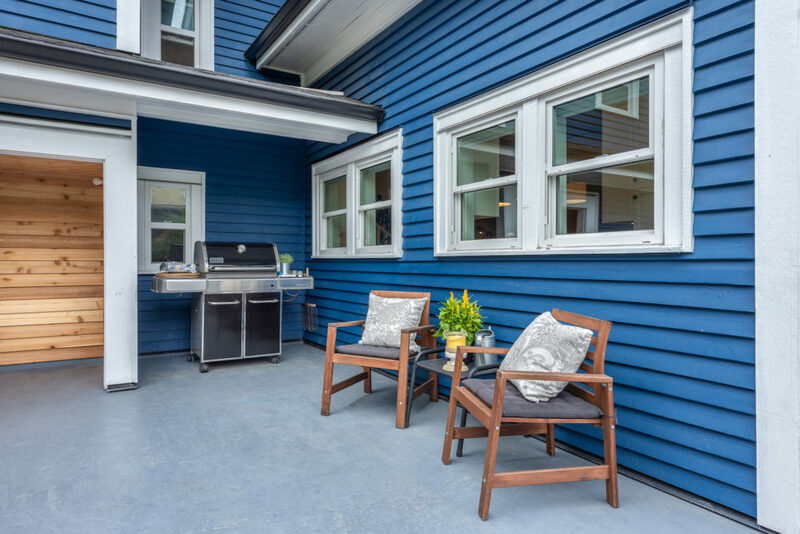 This is a one-of-a-kind home in New Westminster’s most sought-after neighbourhood, within walking distance of schools, shops, parks, restaurants, services and SkyTrain.